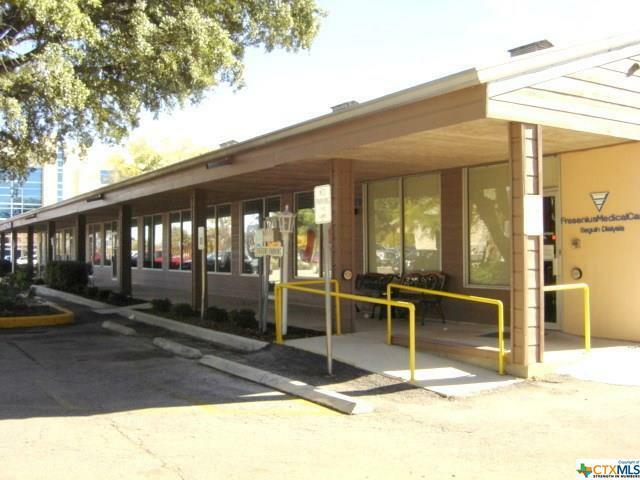 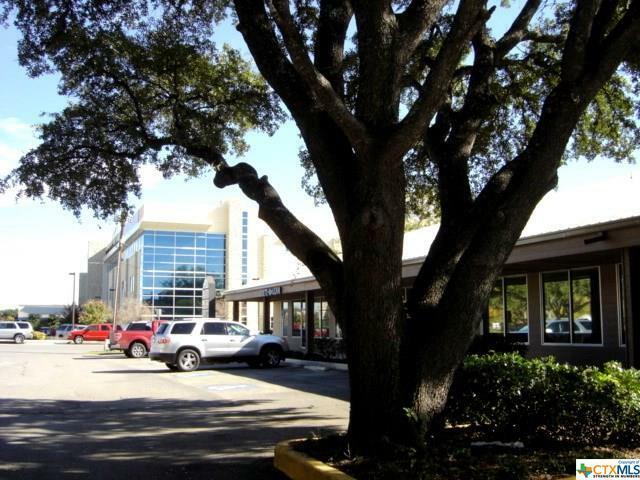 Multiple tenant office-retail strip center located in active commercial portion of Seguin along East Court Street. 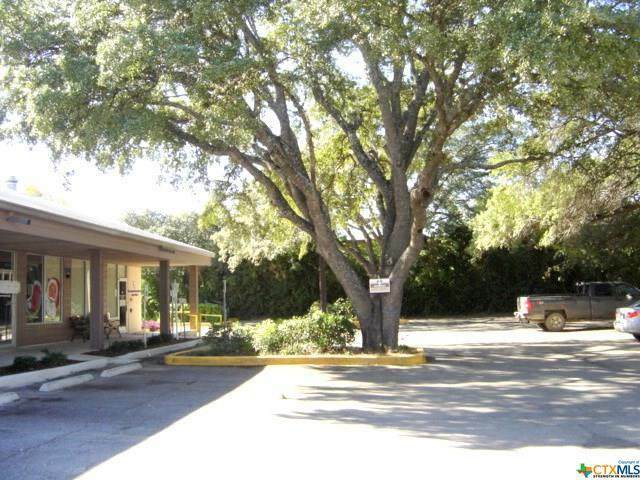 Near hospital, HEB, shopping, apartment complex and residential. 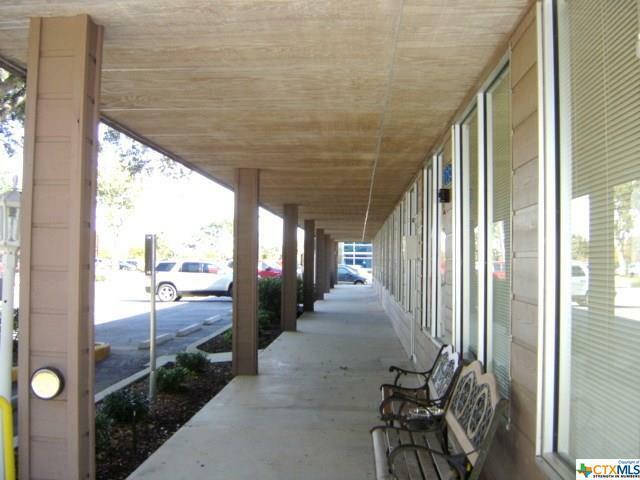 Convenient, easy access, excellent traffic and visibility.